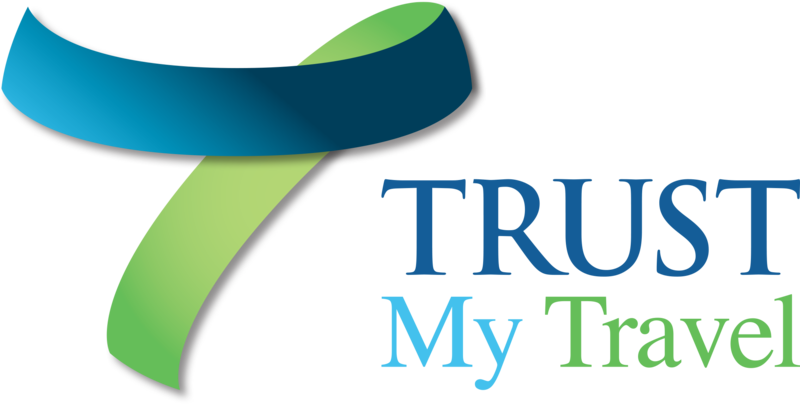 With access to acquirers across the world, Trust My Travel ensures that your business will not miss a single sale. Our Merchant accounts are available in a number of currencies, can accept all major credit/debit cards as well as other alternative online payment methods. Due to our strong relationship with merchants and banking partners across the globe, we are able to offer a cost-effective alternative to going it alone. As travel specialists we can help you find the most suitable solution for your business. Our merchant service is completely managed for you - from fraud settings to chargeback management.